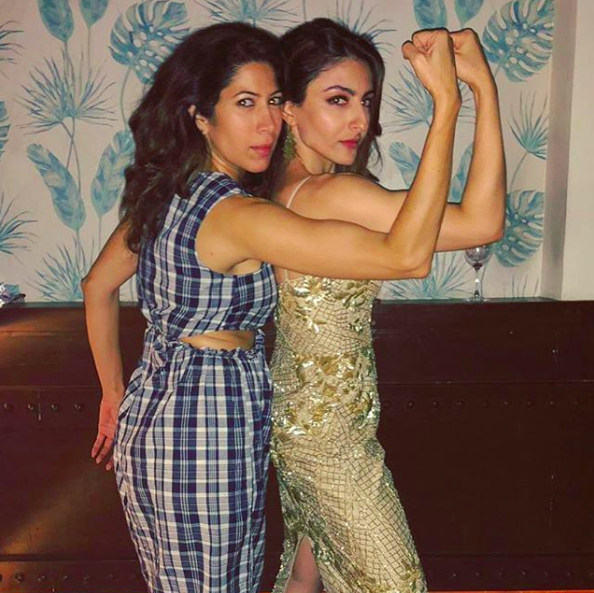 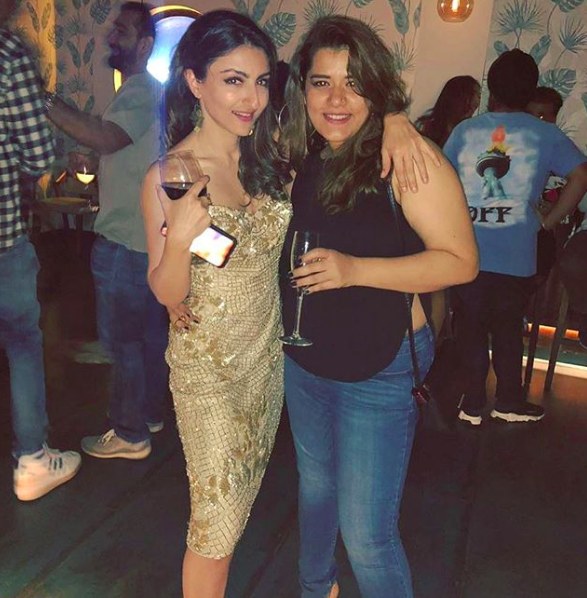 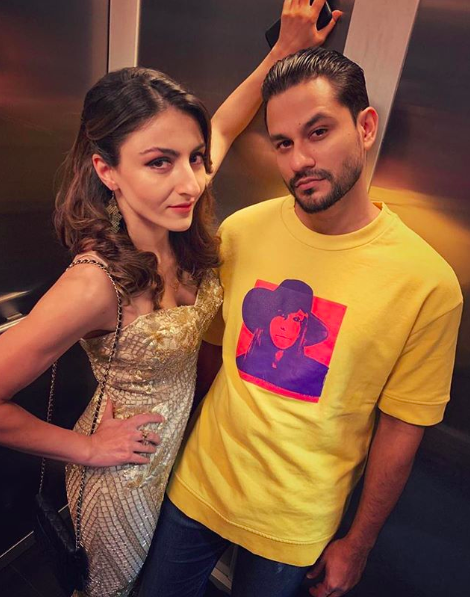 Soha Ali Khan has turned 40 today and the actress rang in her birthday with her husband, Kunal Khemu and daughter Inaaya, along with her B-town friends. 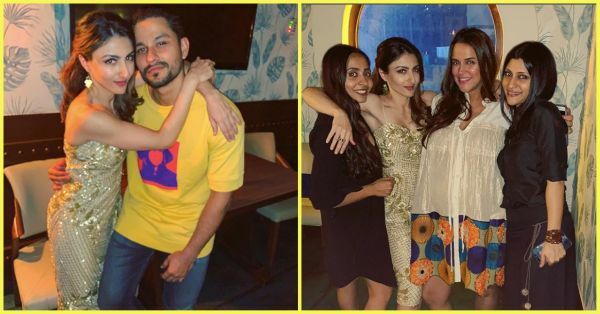 Neha Dhupia, Rannvijay Singh, Konkona Sen Sharma, Karan Johar, Shashank Khaitan, and newlyweds Sumeet Vyas and Ekta Kaul attended her birthday party. 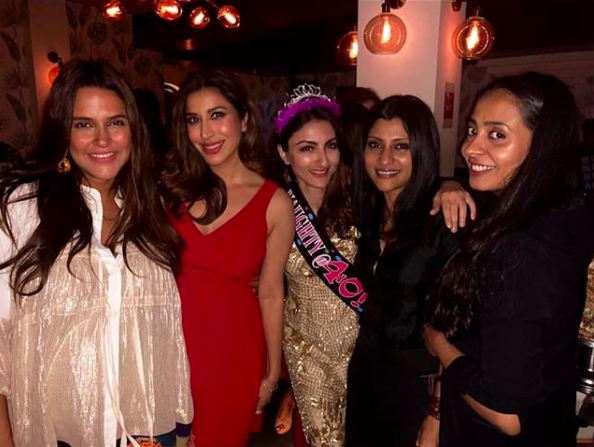 Check out the pictures from Soha's birthday bash. 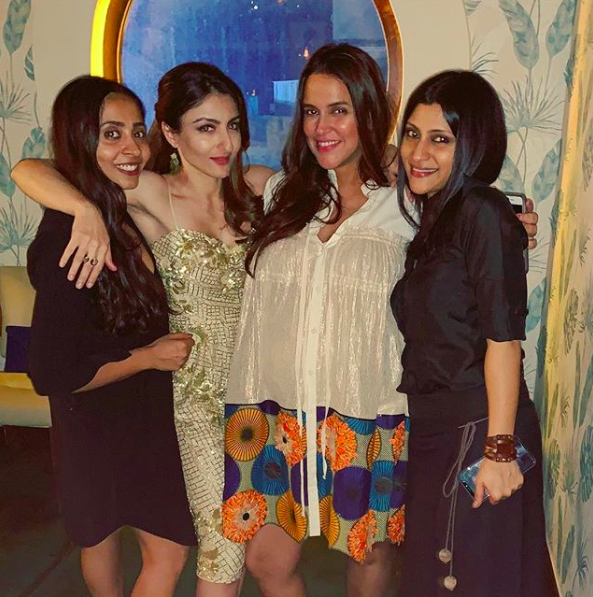 Soha and Kunal celebrated their daughter Inaaya's birthday five days ago and it was a lovely day with friends and family as well. 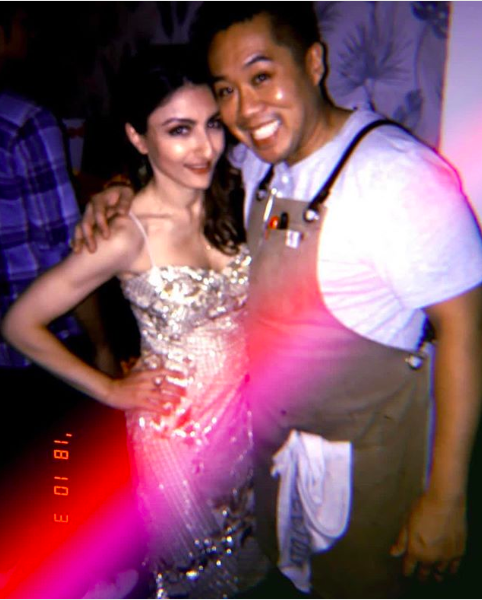 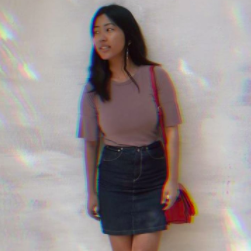 We wish Soha a very happy birthday!